Phenolic resin mortar is the most popular mortar in anti-corrosion project of chemical industry equipment so far. The consolidation in common temperature is useful to construction in scene. Phenolic resin mortar is mainly made up with phenol aldehyde, hardening agent and acid-resisting powder. 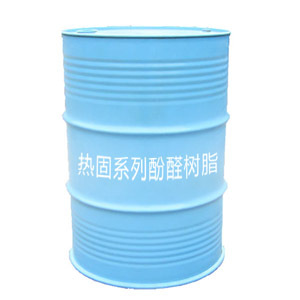 The main function characters are high mechanical strength, perfect impermeability and excellent acid-resisting function. It can be used into vitriol below 70 percent, all different hydrochloric acid, ethylic acid and some organic compound. But it cannot be used into nitric acid and chromic acid which are oxidant and alkaline medium. 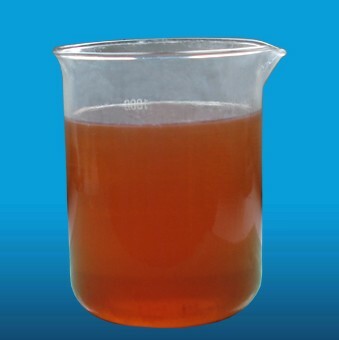 The temperature of using phenolic resin daub should be lower than 130°C. 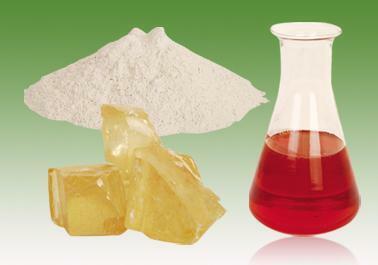 The functions of the phenol aldehyde daub are different from each other based on the different powder. The physics mechanical behaviors of the phenolic resin daub whose powder is quartz flour and graphite powder are as follows. This product is a thermosetting resin made by the polymerization of phenol and formaldehyde, it has excellent acid resistance, and can be used for furan, the properties of epoxy resin‘s improvement. Products are mainly used in anti-corrosion coating, phenolic mastic, glass steel and mortar. Availabled in 200kg metal drums. 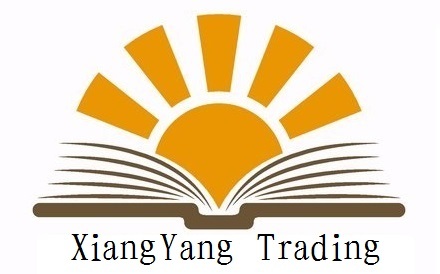 The product must be sealed in the storage and transport, not close to the high temperature, not in case of fire, the storage period is 1 month.